When you get the nibbles, don’t just grab anything. Be prepared when hunger strikes with high-protein snacks that will fill you up and keep you on track. Foods high in protein keep you satiated and feeling full, tying you over until your next meal. Try these seven high-protein snacks to lose weight and satisfying your cravings. Snoozing at your cubicle at 2 PM? Try this easy recipe for an easy healthy treat. 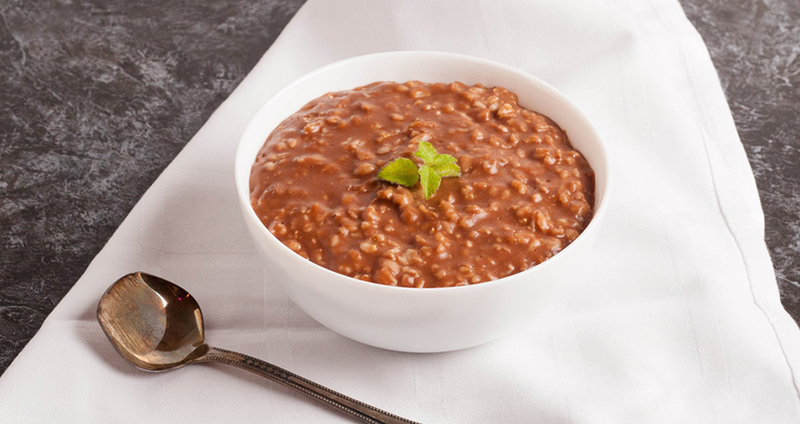 In a medium plastic (or glass) container with a lid, add one cup of unflavored almond milk, half mashed banana, two and a half tablespoons chocolate protein powder, two tablespoons finely chopped walnuts, and half cup steel organic oats. Place in the fridge overnight. 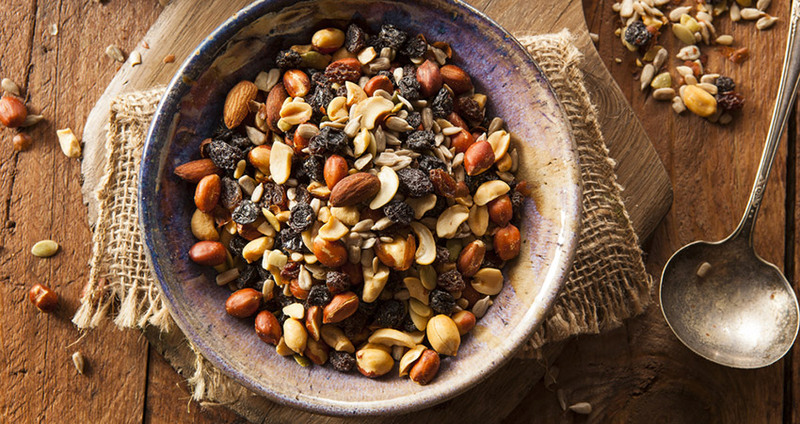 Healthy, nutritious and simple to prepare, keep trail mix accessible for occasions when you need a snack on the go. Choose your favorite nuts (unsalted and organic), add dried currants, raisins, diced apricots or yogurt bits. Pistachios and almonds pack the most protein, but cashews, walnuts and peanuts are a good choice, too. Seal in airtight containers and store in your pantry. A little trail mix can go a long way. Depending upon the ingredients you choose, trail mix can pack a lot of calories, so don’t overindulge. Pumpkin seeds make a great pre-workout snack, as well as a pick-me-up anytime of the day. If you are planning to hit the gym after work, try a half cup of pumpkin seeds to hold you over until dinner. 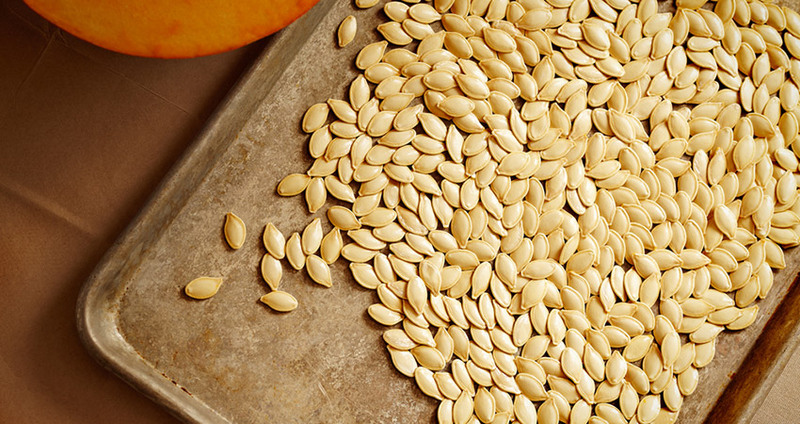 One cup of pumpkin seeds has about 28 grams of protein. They also include vitamin K, calcium, iron, magnesium and minerals. 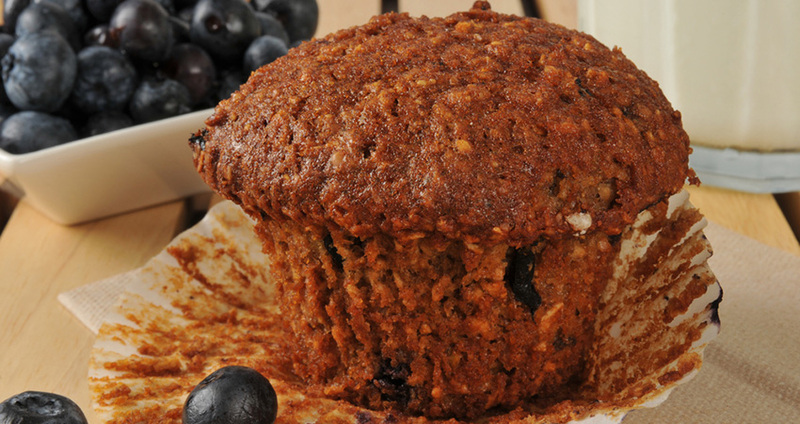 The aroma of blueberry muffins is undeniably scrumptious. This is a healthier version you can easily make and freeze in individual containers. In a medium size glass bowl, combine a quarter cup quick oats, a half cup fresh blueberries, one teaspoon baking powder, one teaspoon cinnamon, one teaspoon olive oil, two egg whites, a half teaspoon honey, and two tablespoons ground flax seed. Microwave on high for one minute. Cool and serve. Who would have guessed that this powerhouse weight-loss-savvy green food has three grams of protein? 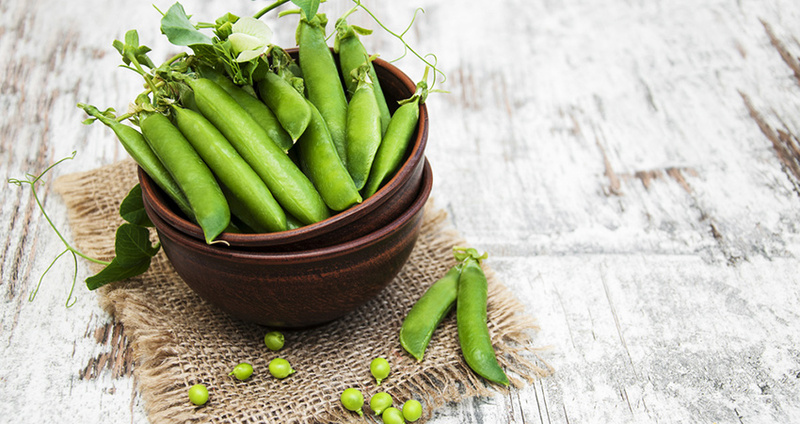 A garden favorite, sugar snap peas are crunchy, healthy and satisfying. Not much to do here, just wash, place in a container, and enjoy. Snap. Crackle… Well, you know the rest! 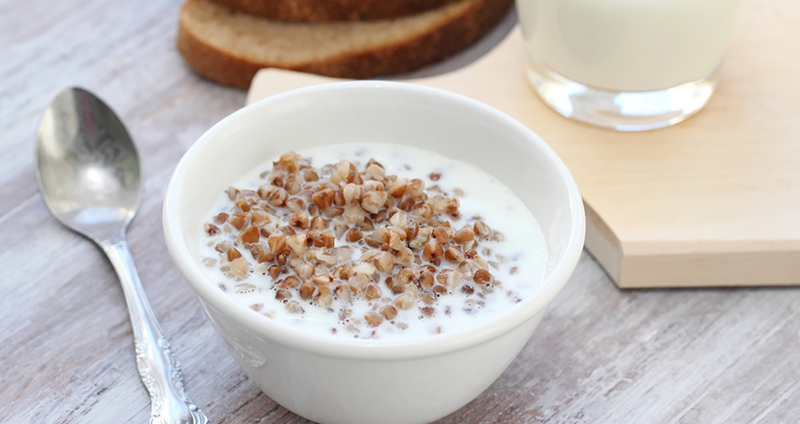 There is no reason why you can’t stick to your diet with this yummy, healthy snack. 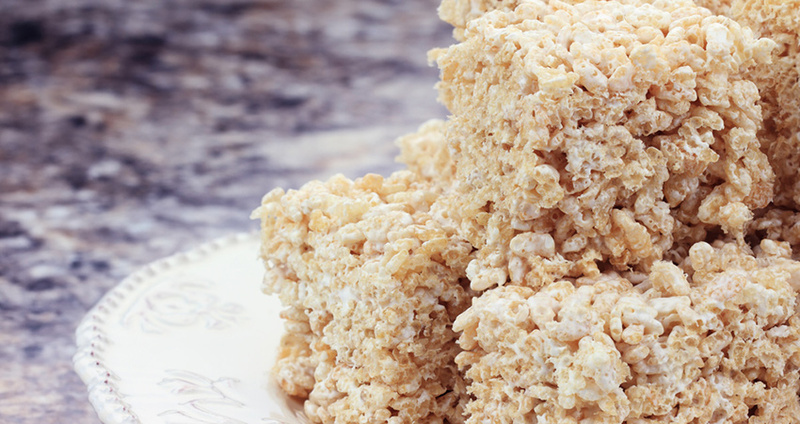 In a 9×9 baking pan, combine two tablespoons clover honey, half cup dry quick oats, half teaspoon vanilla extract, two tablespoons unsalted reduced fat butter, one and a half cups Rice Krispies cereal, two scoops vanilla protein powder. In a 325 degree preheated oven, bake for 15 minutes. Cut and serve. Makes 16 servings; 64 calories per serving.